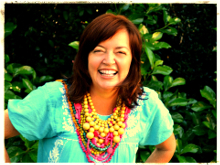 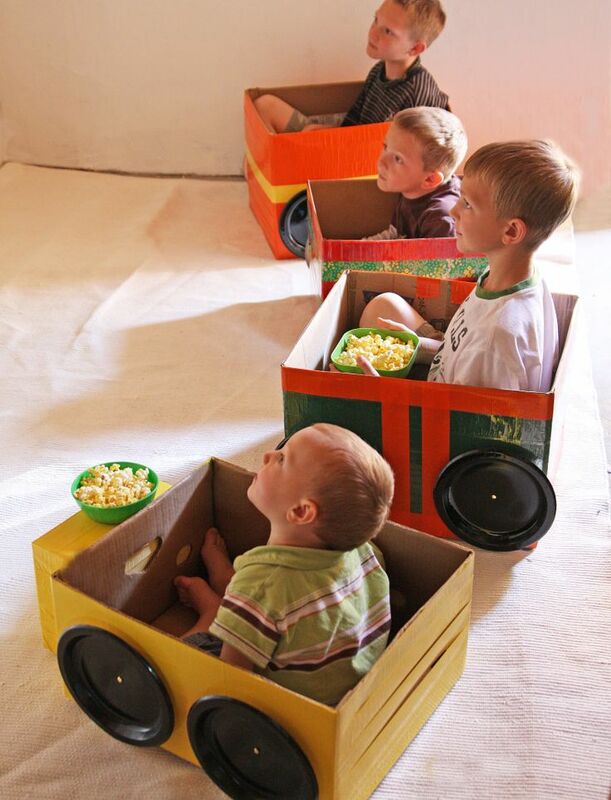 creative kids – that’s NOT a box! 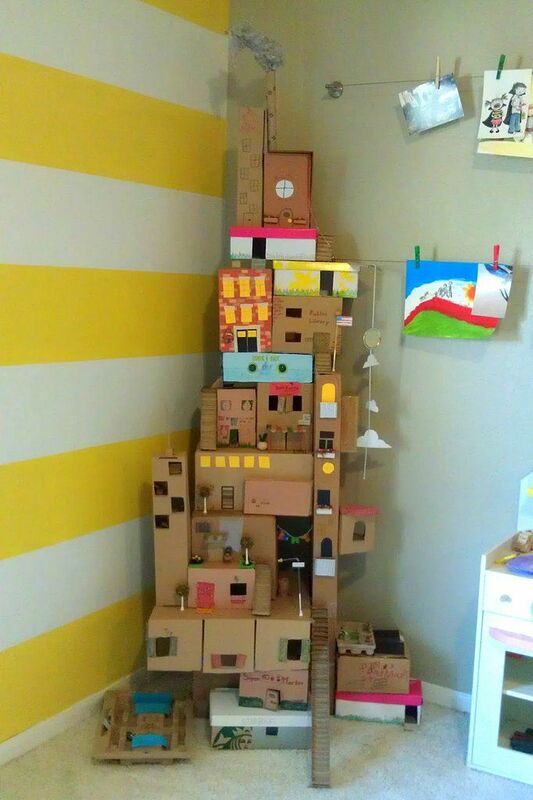 There’s an old saying that you can just give the kid a cardboard box rather than it’s contents and they will have just as much fun. 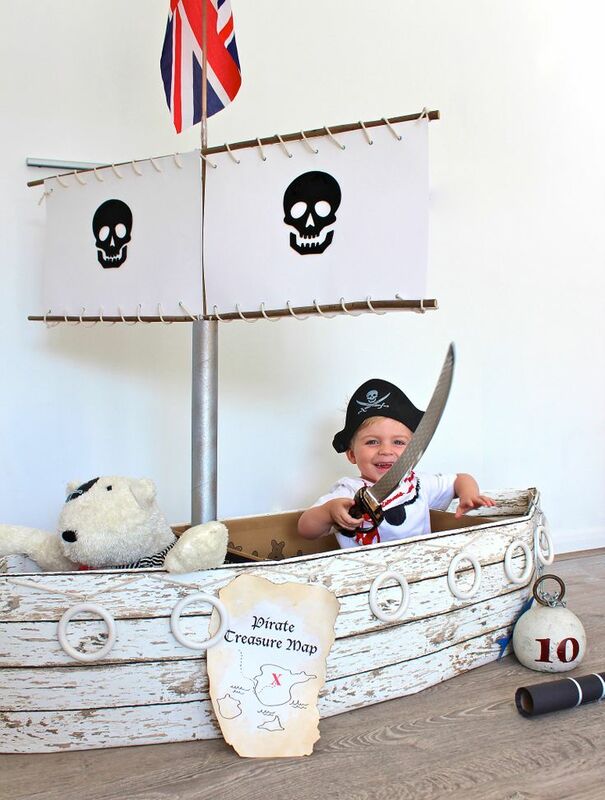 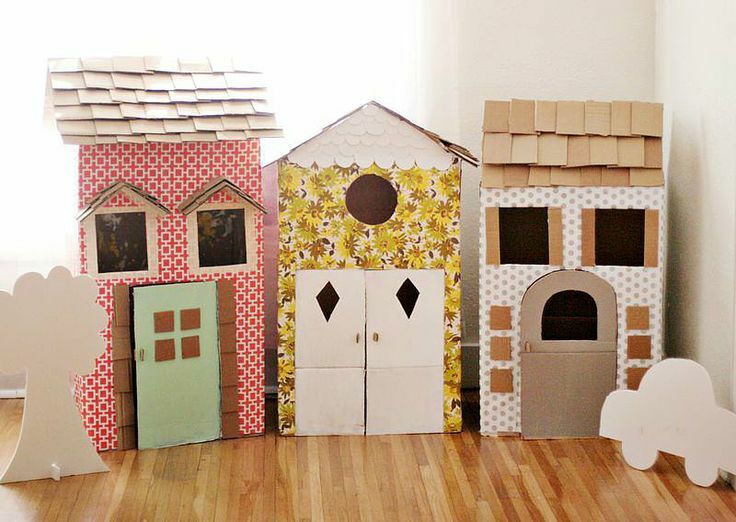 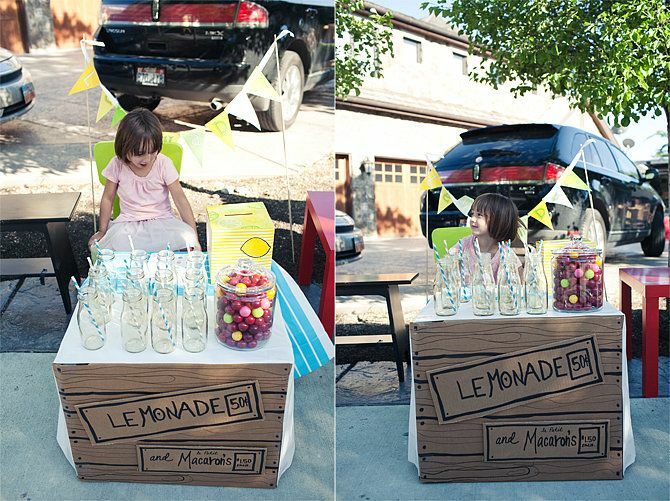 These ideas from Lil Sugar take the humble cardboard box to a whole new level!